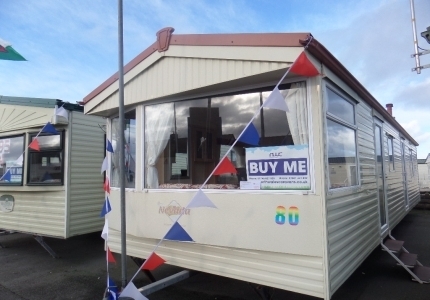 We have picked these models from our extensive inventory because we believe they are some of the best used caravans for sale in North Wales both in quality and price. 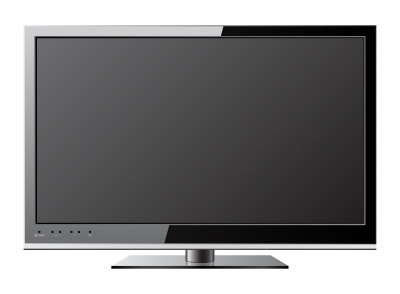 Naturally we have many more but if you are considering purchasing within the next couple of months, these are most definitely worth viewing. 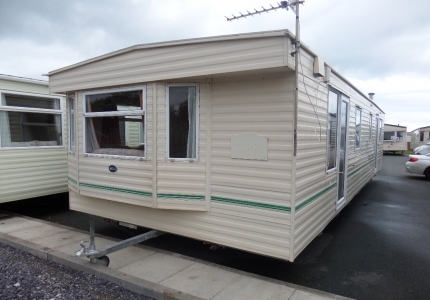 If you are looking for Used Static Caravans for sale in North Wales and you are in the area, why not drop in for a coffee or call us on 01745 827 425. 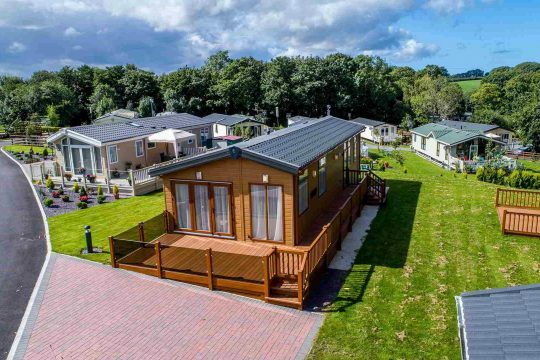 We will be happy to show you not only our own Caravan park near Abergele, but also others in Towyn and surrounding areas.